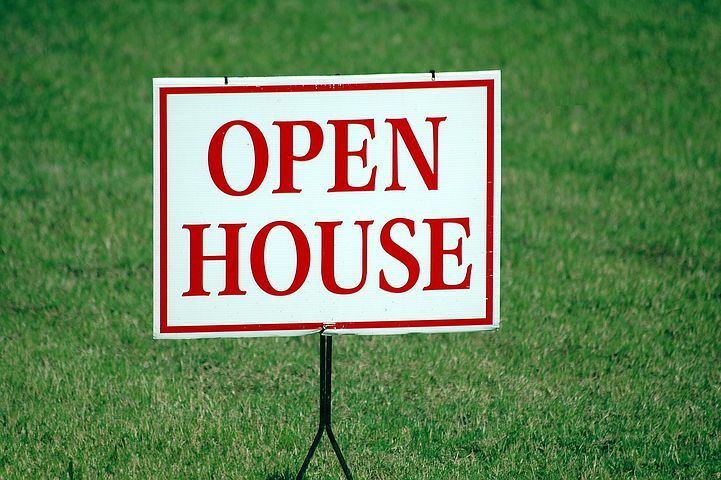 In our previous post, we discussed the logistics of hosting an open house – choosing the right date, advertising properly, etc. Once your open house has been properly planned and scheduled, it is time to tackle the project of preparing your home. The best place to start is where potential buyers will start. The first thing they will see when they come to your open house is the outside. This is where their first impression will be made, so it is important to make that a good one. There are many quick and easy updates that can be made to the front of your house to boost this first impression or curb appeal as it is often called, but these are not always necessary. You do, however, need to make sure that your lawn is properly maintained, all debris is cleaned up, and your garbage cans and recycling bins are put away. The next place visitors of your open house will see is your entry way. Remove all unnecessary items, including jackets, coats, shoes and dog leashes to make this space as tidy and inviting as possible. If you have a small closet in this area, don’t over pack it with these items. Instead, put them away in larger closets, in storage bins if possible, to make this space appear larger. This tip can work throughout your entire house! Clear out as much clutter as possible to make your home feel as open and welcoming as possible. Potential buyers who visit your open house will appreciate the chance to get a better idea of how their own belongings will fit into this new space. As guests begin to walk through your home, they will be considering more than just the way your home looks. Smells are also something that can impact the way an open house visitor feels about your home. Clean your home and neutralize any odors with scented sprays. Baking sweets and lighting scented candles are also great ways to improve the scent of your home to make sure potential buyers leave with a lasting, positive impression. The best tip for when you are getting your home ready for an open house is to try to look at your home from the perspective of a potential buyer. Is the house clean enough, lit well enough, and deodorized? For a more detailed list of ways you can prepare your home for an open house, contact us today! We are more than happy to help you hold a successful open house, from planning and preparing to hosting. We have been helping people on the move for years and can’t wait to help you too!